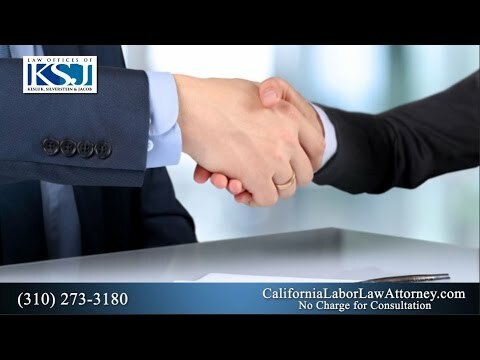 You are here: Home / Articles / Video Library / Videos by State / California / How Does Overtime Pay Work in California? 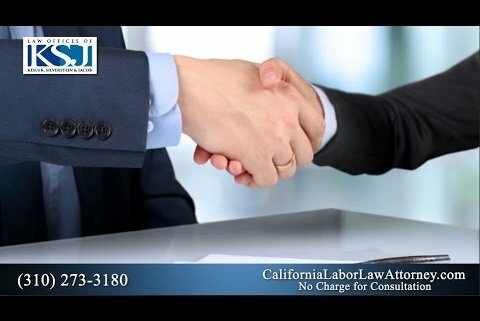 What is Medical Malpractice in an Emergency Room? What is Disability Discrimination in the Workplace?